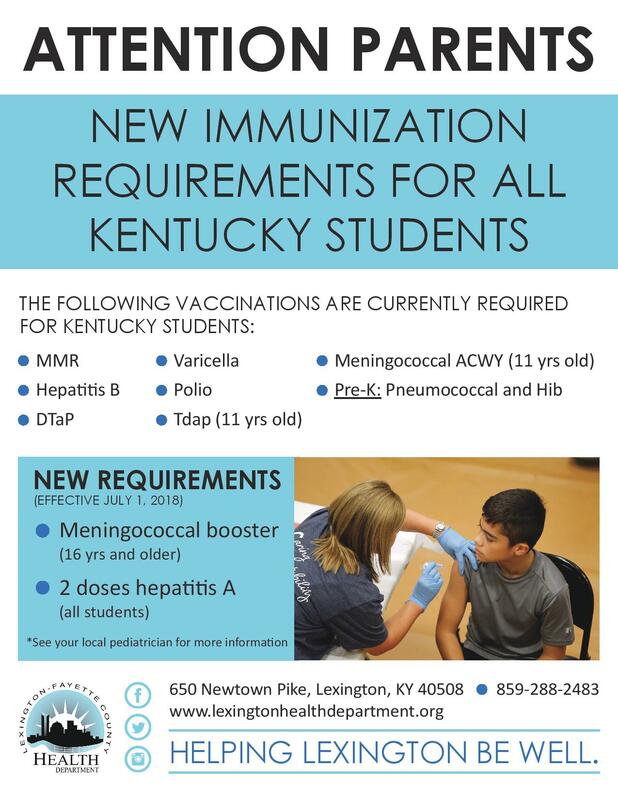 The School Health Program provides services to the staff and students of 56 Fayette County Public Schools and special programs. The School Health program focuses on acute and chronic illness, health conditions, and injuries, health education, and disease prevention. Click here to find out what required immunizations and check ups your child needs for public school. 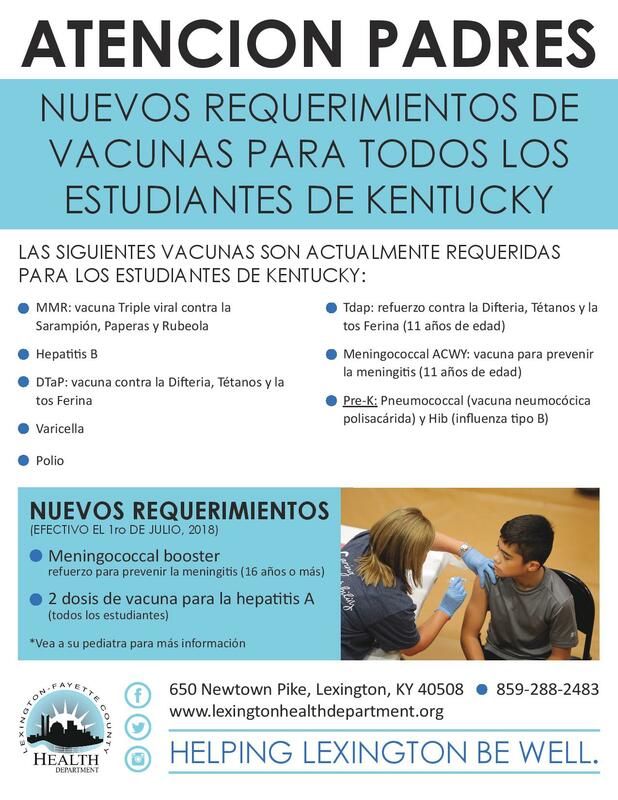 Call (859) 288-2314 for more information. Who needs Whooping Cough vaccines?